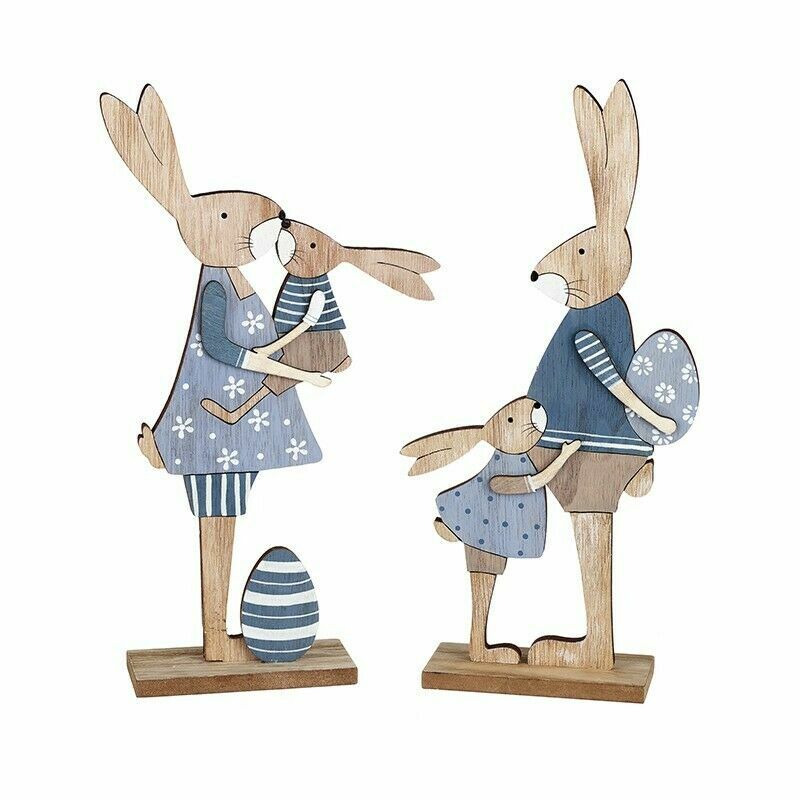 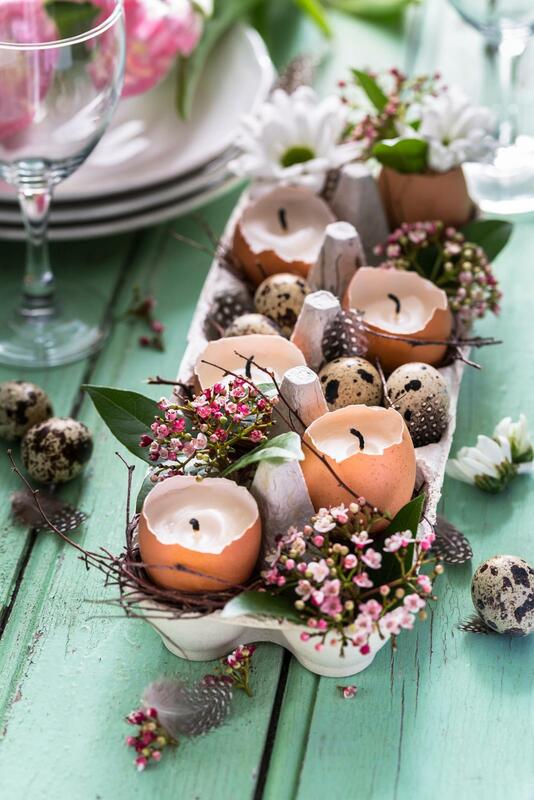 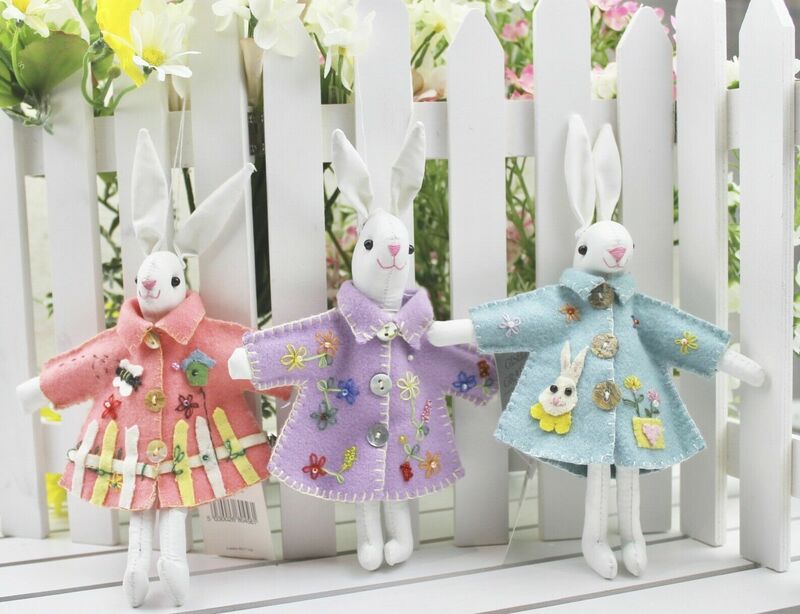 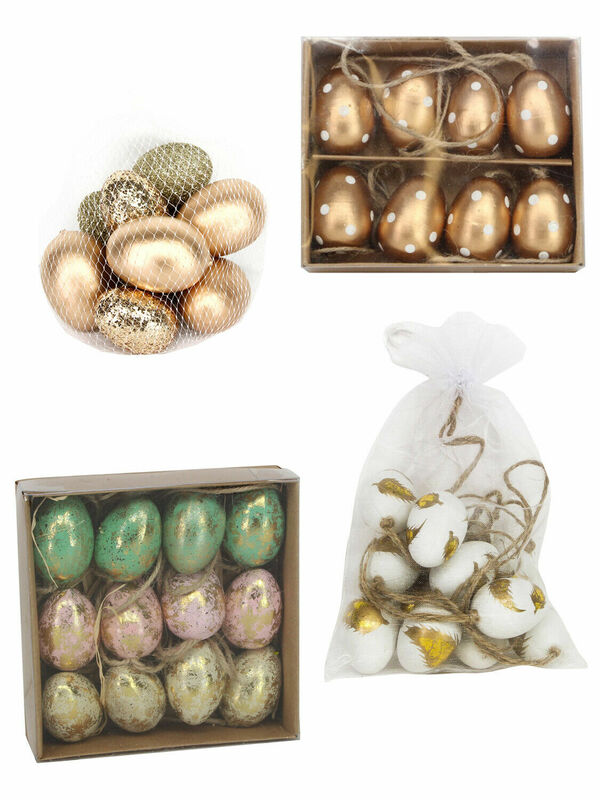 Online marketplace eBay.co.uk has reported that online searches for Easter decorations have surged by a staggering 72% in the past two years*, as Brits look for ways to give their home a festive spruce up over the holiday period. 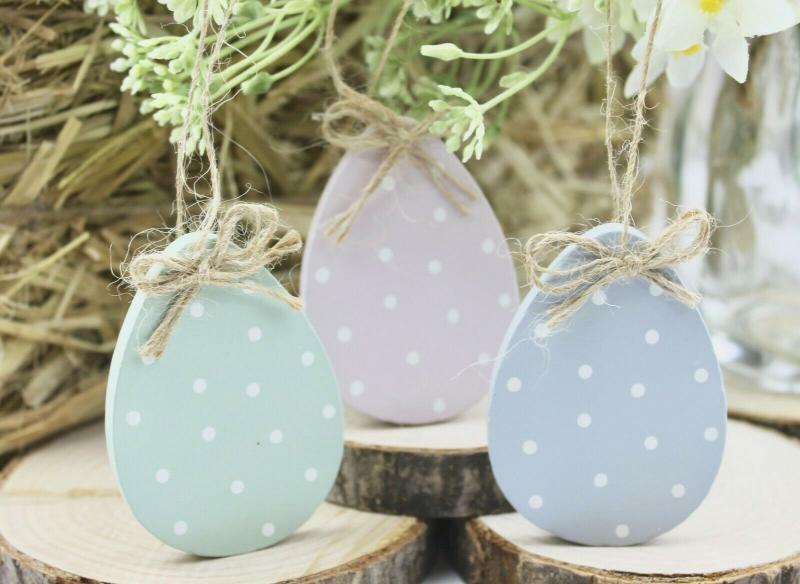 And there’s no sign of the trend slowing down, with 46 online searches per hour for Easter decorations over the past two weeks alone. 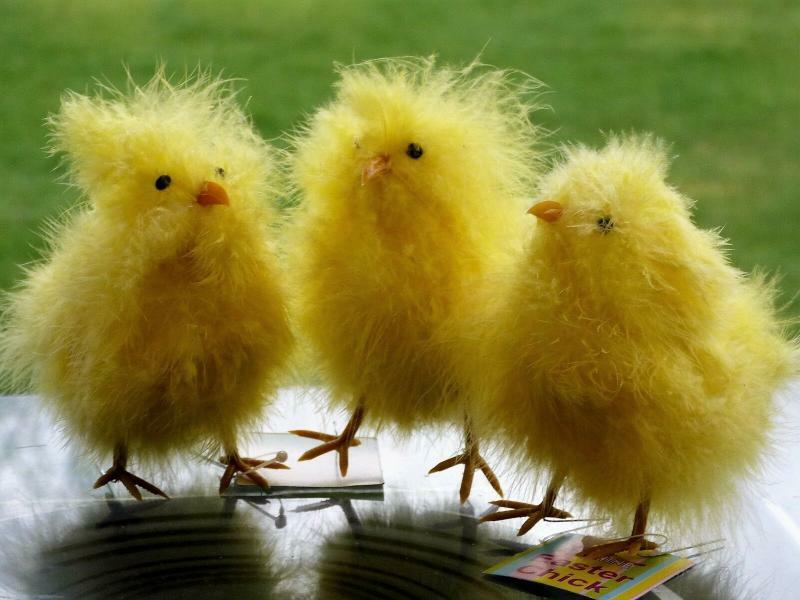 Traditional fluffy chick decorations synonymous with Easter are still a firm favourite and growing in popularity, as online searches have steadily risen by 9% in the past year. 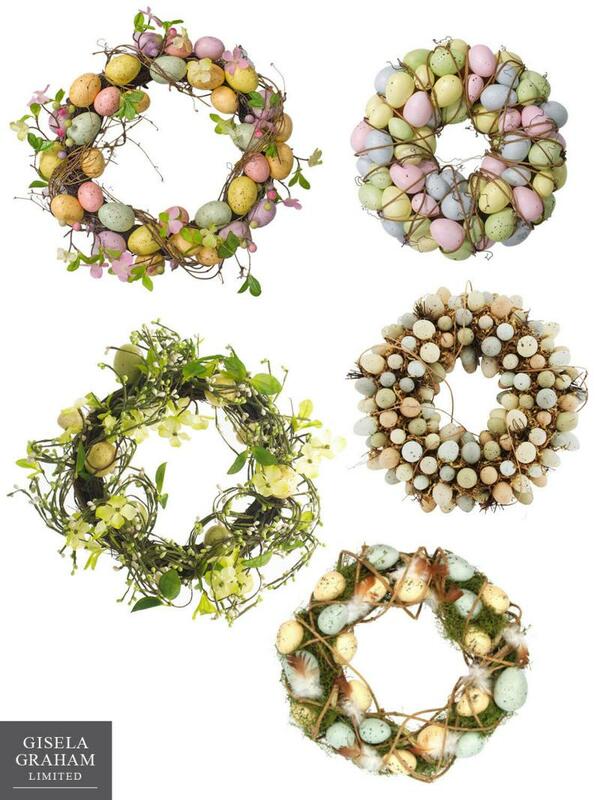 Online searches for Easter wreaths have also increased by 56% in the last two years, becoming a common sight on front doors up and down the country. 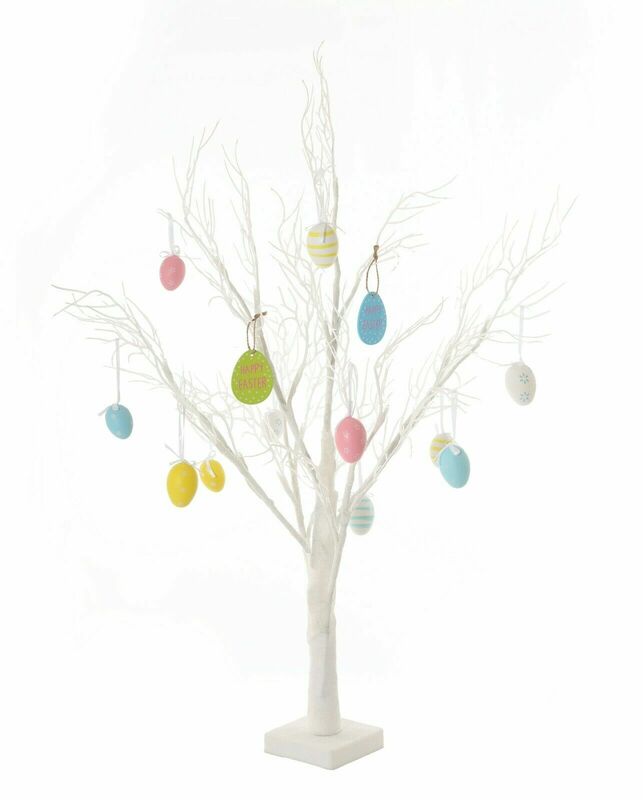 Chris Gardner, Head of Home and Garden Trading, eBay.co.uk: “We have seen a huge increase in online searches for Easter decorations over the past few years and as the trend inspires more Brits to decorate their homes over the holiday, eBay buyers are leading the trend with a whole range of products suitable for every budget.